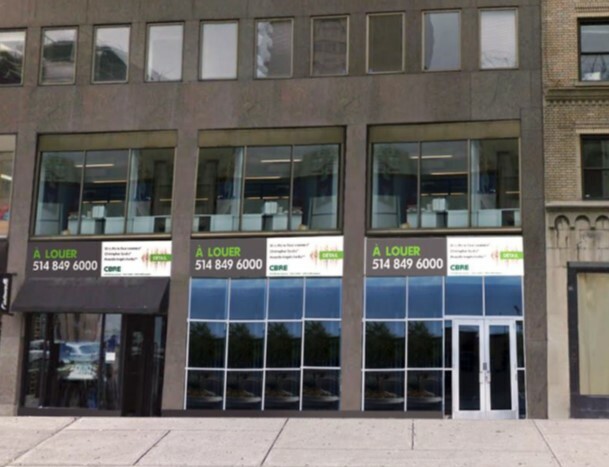 Amanda Angela Herbu and Christopher Rundle at CBRE Ltd. in Montreal are marketing for lease 5032 square feet of street front space at 1382-1384 St. Catherine St West in downtown Montreal’s prime shopping district. Located on the South side of St. Catherine St., between Bishop and Crescent streets, the unit can be subdivided. The unit has about 45 feet of frontage and is minutes from Concordia University. The suggested uses for the newly renovated space are fashion and restaurant. The unit is available immediately. Over 11,375 pedestrians and more than 6880 vehicles pass the site daily. The average are in the area is about 32 years.